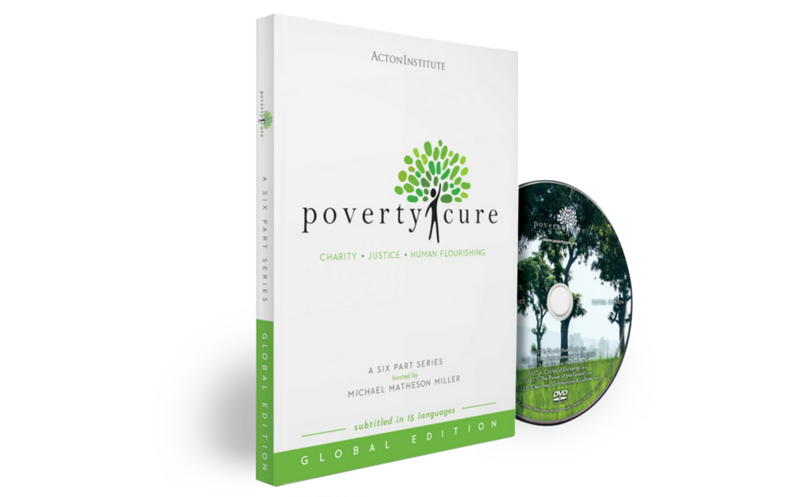 Use the form below to contact PovertyCure. I agree to my personal information provided in this form being used to confirm my identity to aid in complying with my request or helping to answer my inquiry. Subtitled in 15 languages, this six-part video series will change absolutely everything about how you approach charity and missions. Join a network of over 400 international partners, large and small, non-profit and for-profit, from a wide range of fields and industries spanning over 150 countries.